India’s largest scooter manufacturer, Honda Motorcycle and Scooter India will soon launch a new, automatic scooter in India that will be known as Grazia. Here are seven things that you want to know about the upcoming scooter. The Grazia will be Honda’s flagship scooter in India. It will be positioned above the Honda Aviator in the market and will get the most expensive price tag. The Grazia is expected to compete with the likes of Vespa in the Indian market. The Grazia is another two-wheeler based on the Activa in India. Similar to the Honda Navi, which is based on the Honda Activa, the Grazia will get the same platform as well. Essentially, under the skin, the Grazia is an Activa 125. It comes powered by the same engine and gets same wheels, suspension and brakes. The Grazia is a more premium version of the tried and tested Activa 125. 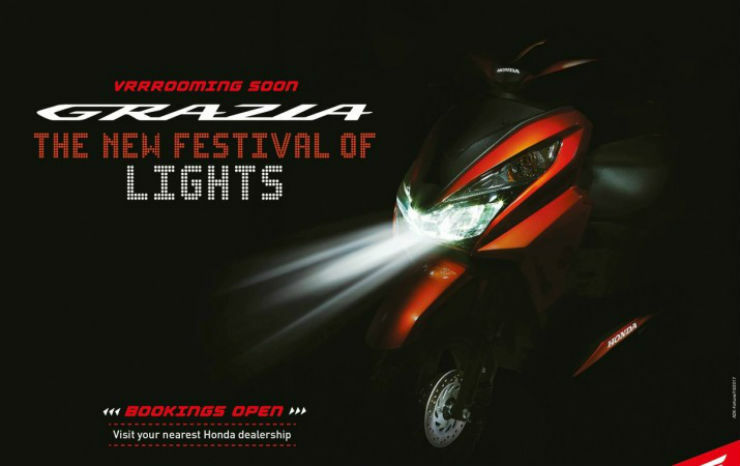 Honda has officially teased the Grazia and has started taking the official bookings. Customers who want to book the scooter can do so from Honda dealerships across India at a booking amount of Rs. 2,000. Remember, that Honda has not revealed the price or a launch date yet. While many motorcycles get the telescopic suspension system, the technology is still rare in the scooters. The telescopic suspension provides greater travel and a smoother ride when compared to the regular ones. The Honda Grazia will get the telescopic suspension at the front. Honda has released a teaser video of the Grazia and it clearly shows the LED headlamps of the Grazia. 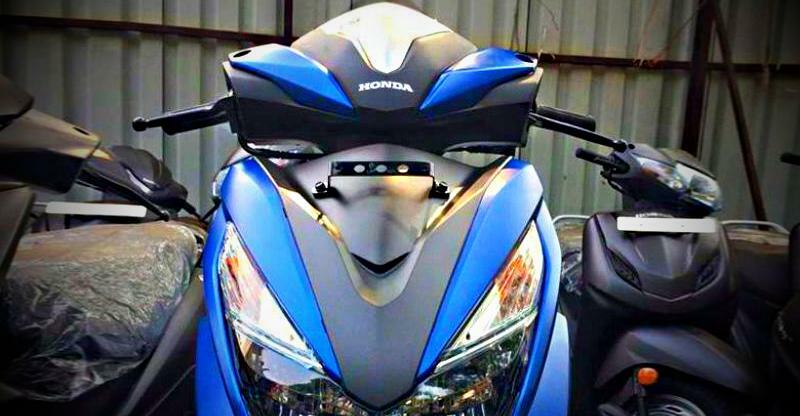 It will be the first Honda scooter to feature LED headlamps in India. 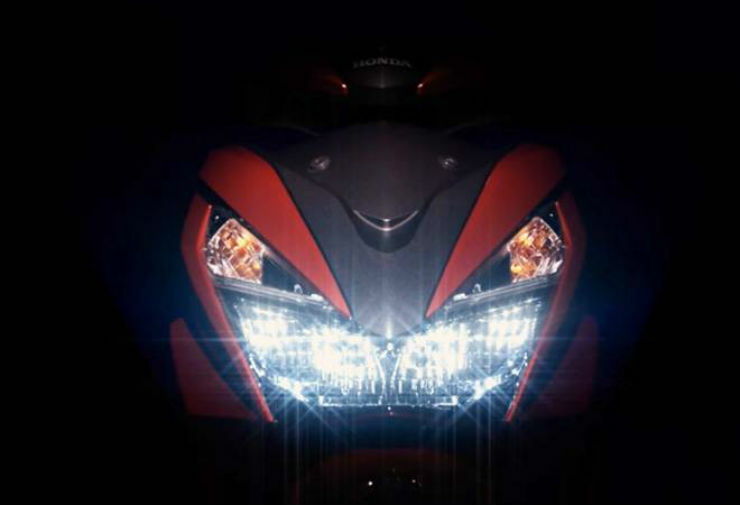 Until now, only the Honda Dio gets LED DRLs but the Grazia will get the LED headlamps. Disc brakes are not very common in the scooters in India. However, the Grazia will get a front disc brake similar to that on the Activa 125. Rear braking will be taken care by a drum brake. Honda will also feature the Combi-Brake System (CBS), as standard on the Grazia. The Honda Grazia will be launched in November as per reports. Honda has not confirmed the same yet but now that Honda has started taking the bookings, the launch should not be too far away. We expect Honda to launch the scooter in the first half of November.